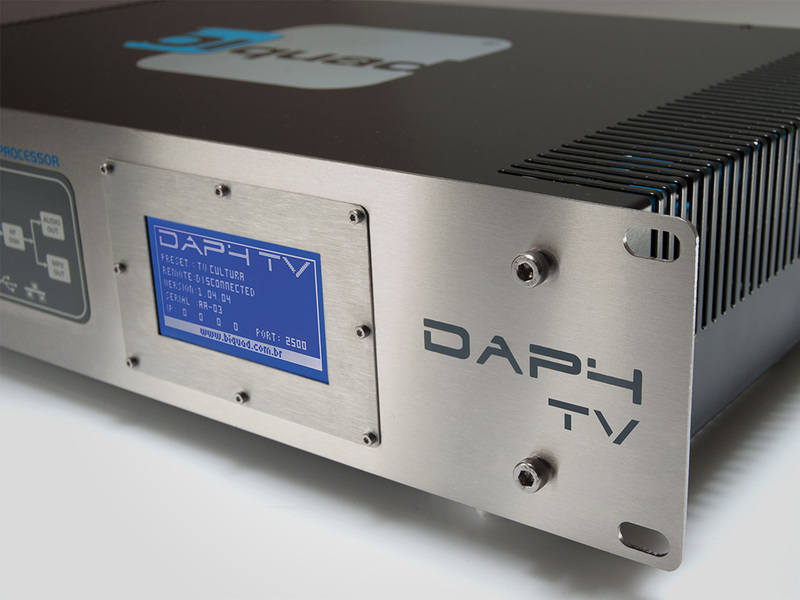 Audio processor with DSP digital technology specially developed for audio processing and modulation control in FM radio stations. 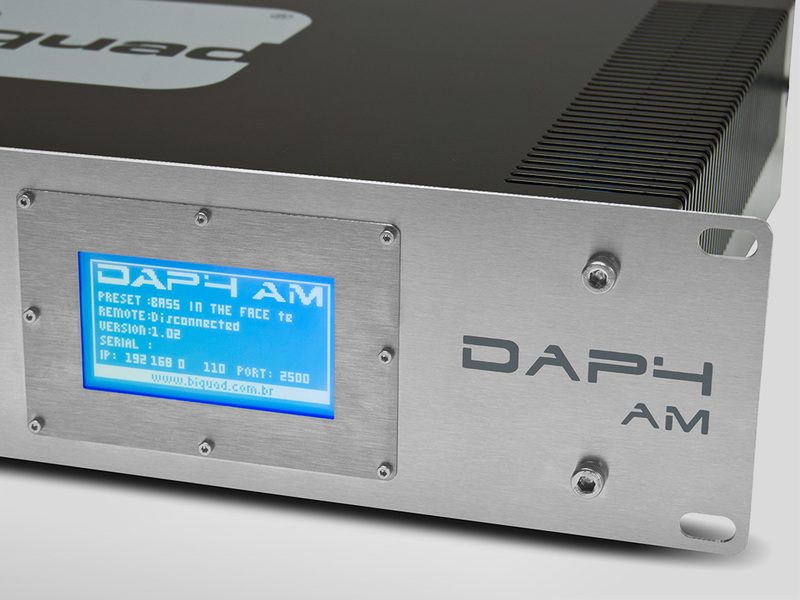 Audio processor with digital DSP technology specially developed for audio processing and modulation control on AM radio stations. 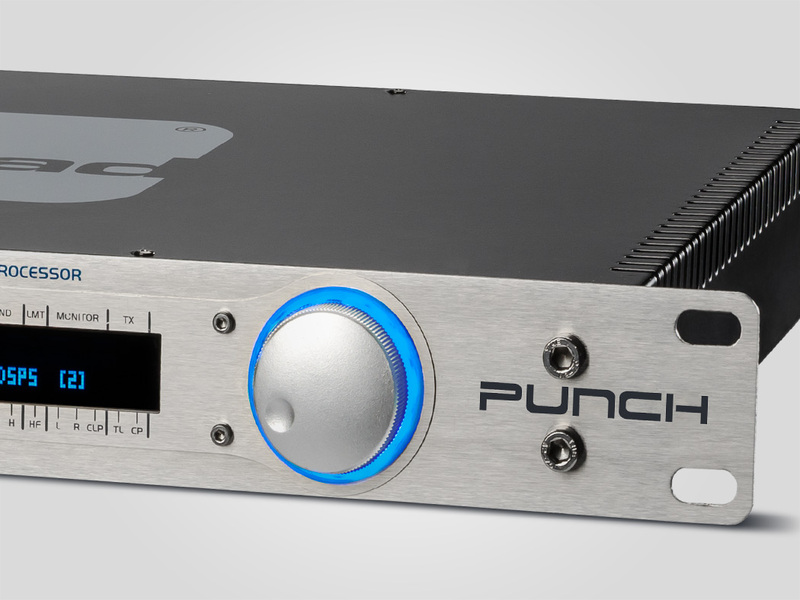 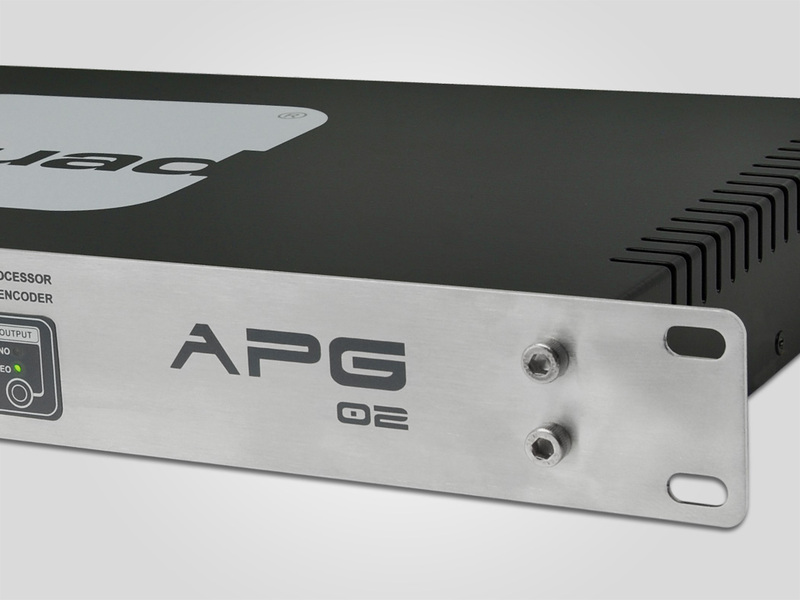 DSP digital audio processor that can be configured for use in AM and FM broadcasters and includes card options that extend its functionality. 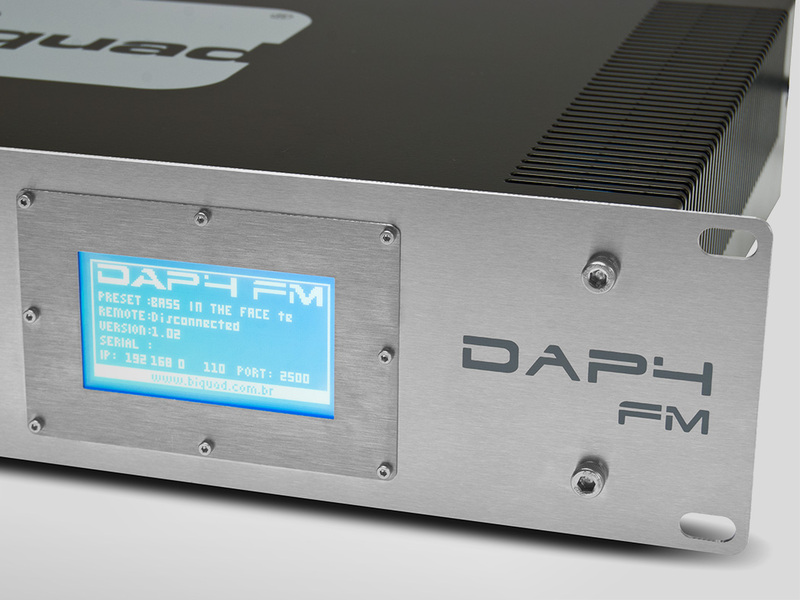 Audio processor designed for use on FM broadcasters that want sound but lack the financial resources to invest.